Creamy and malty with notes of dark caramel, chocolate, light molasses and ripe plums. 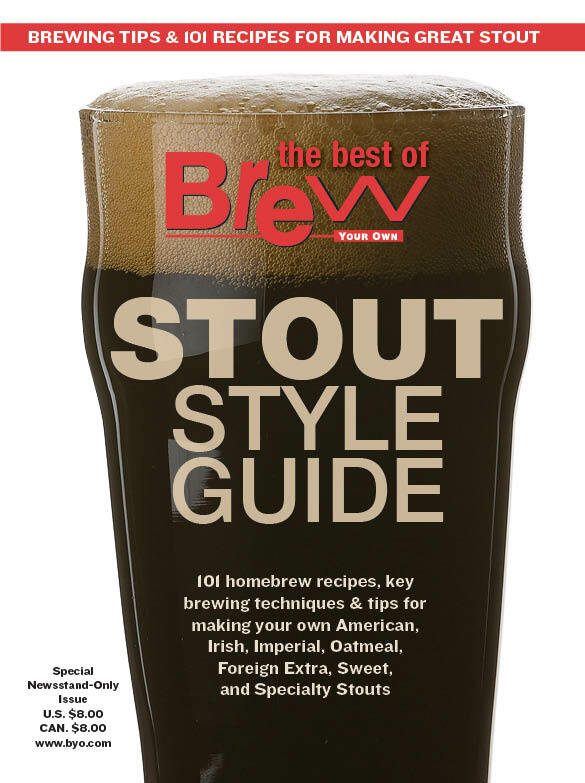 An American stout that truly typifies citrusy hops and black malt. A smoked Imperial Stout to sip…and enjoy. Founder’s describes this as “the coffee lover’s consummate beer.” Brewed with flaked oats, bitter and imported chocolate, and two types of coffee, this is indeed like the strong, dark cup of joe you’ll want for breakfast—or anytime! Beer selection in the tropics is limited, but it isn’t limited to just cookie-cutter yellow lagers. If you don’t want fizz-water with a lime in it, grab a foreign extra stout. We’ll show you how to brew one. This beer is now retired from Fish Brewing’s line-up, but that doesn’t mean you can still brew the beer. Chocolate and coffee aromas abound with this beer.